The care their children receive during their first 1,000 days will go a long way toward determining the trajectory of their lives. 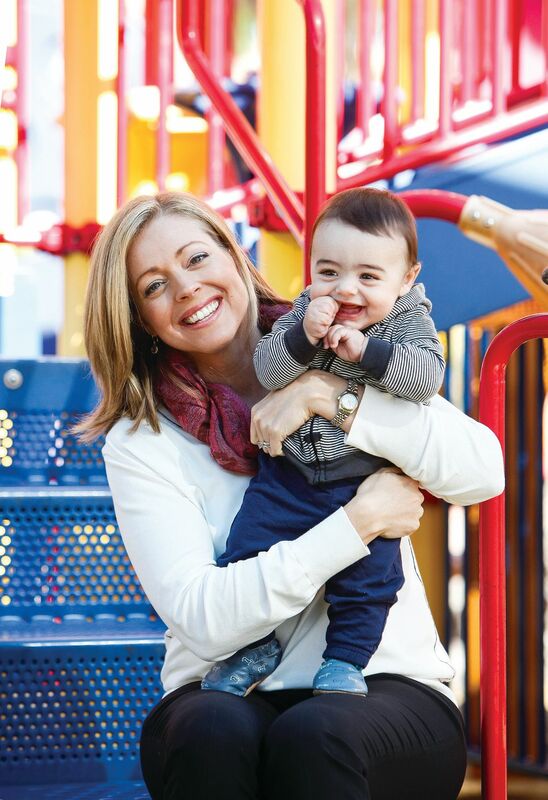 The Charles & Margery Barancik Foundation’s Kelly Romanoff, a leader of First 1000 Days, with her son Jimmey, 6 months. Last year, 215 women in labor arrived at Sarasota Memorial Hospital without having received any prenatal care. Some were undocumented immigrants afraid to come forward, others were drug users or suffering from mental health problems, some were too poor to find transportation. Those challenges didn’t go away after the women gave birth. And the care their children receive during their first 1,000 days will go a long way toward determining the trajectory of their lives. Kelly Romanoff, the 34-year-old projects manager with the Charles & Margery Barancik Foundation, says she became “baptized in the church of early childhood development” after Chuck Barancik, one of the foundation’s founders, asked staffers at the nonprofit to look into it. Romanoff, who recently gave birth to her first child, says one slide in an academic presentation on the topic shocked her. It compared brain activity in a child raised in a healthy environment to brain activity in a malnourished child raised in a stressed household. The healthy child’s temporal lobes showed up bright and colorful; the malnourished child’s temporal lobes were dark and silent.